Global superstar Becky G releases her new track “Green Light Go” via Kemosabe Records/RCA Records. 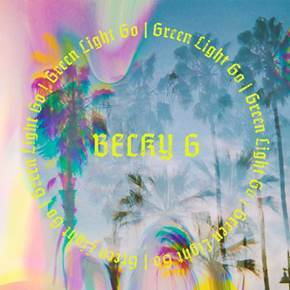 “Green Light Go” follows Becky’s latest track, “LBD”, which received rave reviews with Idolator calling it a “bilingual smash” and Paper Magazine calling Becky a “bonafide urbano star”. Singer, songwriter and actress Becky G was born for the spotlight and her multifaceted career is shaping up to be nothing short of iconic. 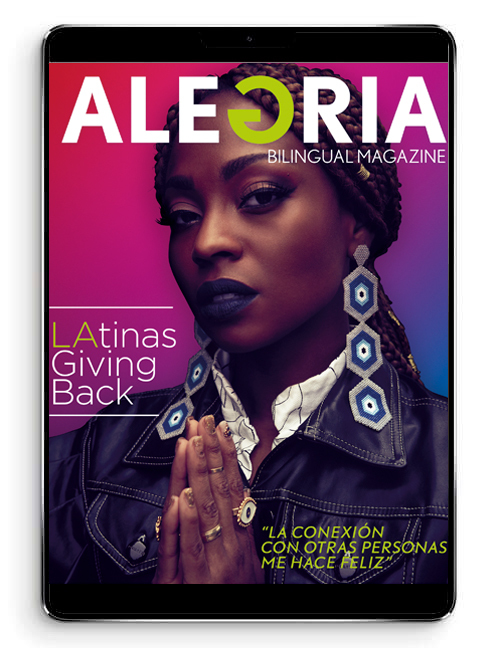 The twenty-two-year-old star’s achievements include two number one hits on the Billboard Latin Airplay Charts (“Mayores” & “Sin Pijama”), a starring role in “Power Rangers”, and guest-starring in Fox TV’s Emmy-winning “Empire” series.